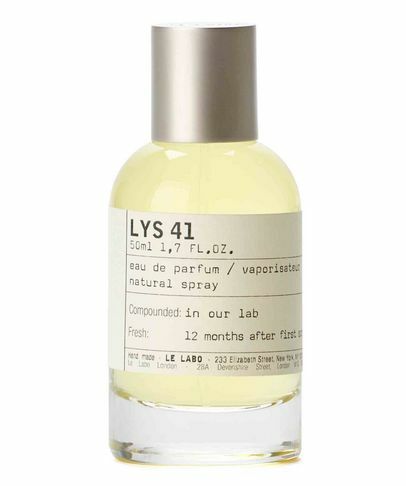 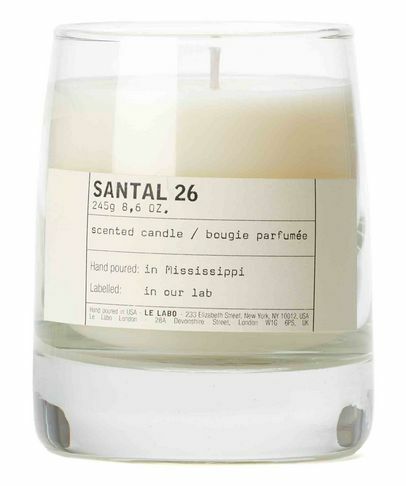 Founded by Fabrice Penot and Edouard Roschi in 2006, Le Labo sought to disrupt the fragrance industry’s monotonous succession of soulless scents. The New York-based artisanal perfume house has now become iconic for its unconventional yet luxurious hand-blended olfactory offerings, which offer unique yet utterly beguiling sensorial experiences and memories. 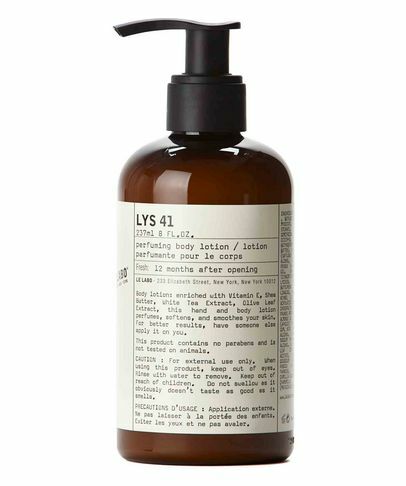 Its phenomenal success has resulted in the brand’s expansion into mesmeric botanical skin care, men’s grooming and lust-have bath, body and home fragrance.